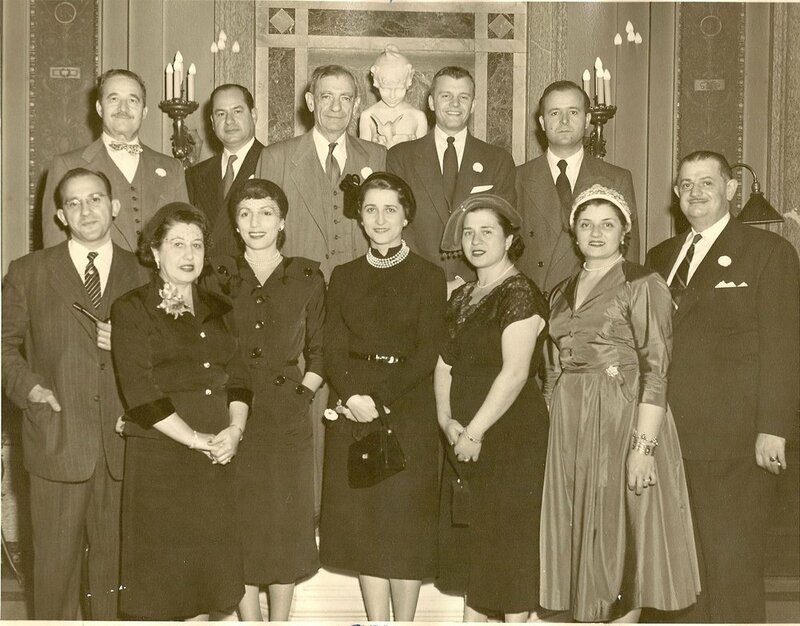 The Hellenic Women’s Club, Inc. (also known as EOK, Epsilon Omicron Kappa) was established in Boston in 1936 by seven women of Greek descent and is believed to be the oldest Greek American organization of its kind in the United States. 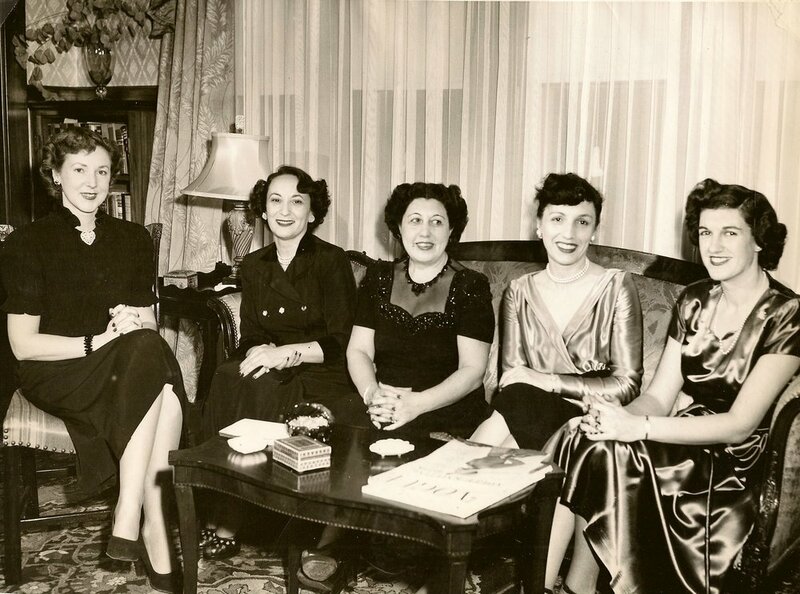 Originally, these ladies got together as a sewing club to raise money for orphans during the Greek War Relief effort. 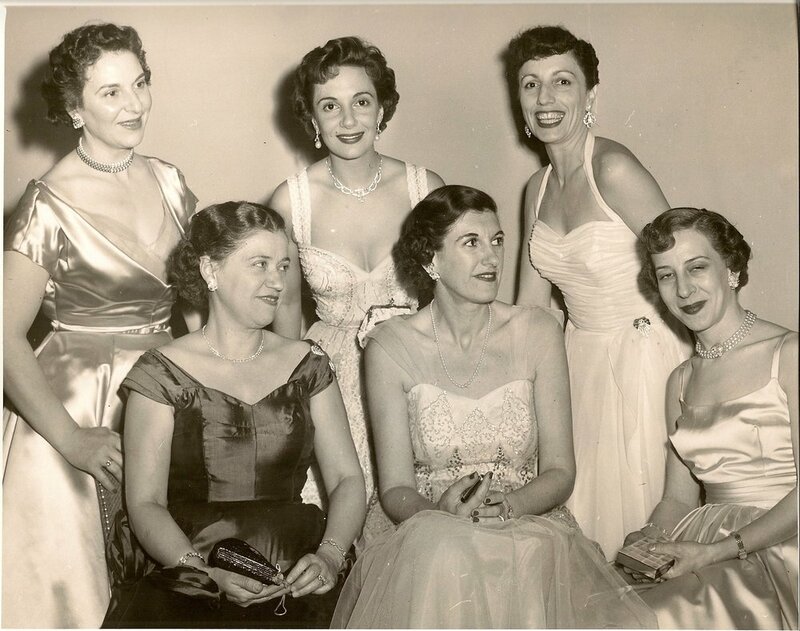 Ten years after its founding in 1936, members of The Hellenic Women’s Club became acutely aware of the plight of war-torn Greece and decided to hold a small dinner dance (ticket price: $6) to raise funds to assist the mother country. As a result of that first effort, club members were able to pack and ship overseas bundles of clothing, medicine, bandages and food as a contribution to the Greek War Relief. 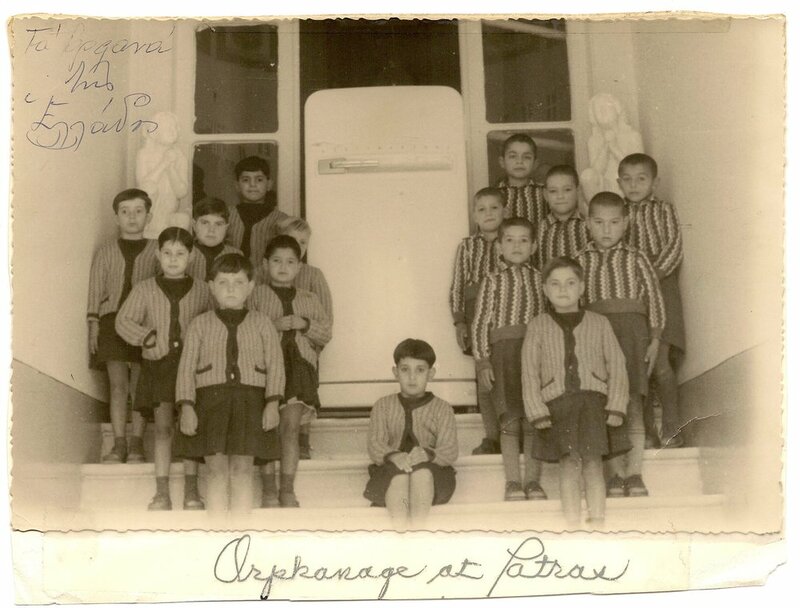 The dance, known as The Mistletoe Ball, continued to be held annually in December or late November, and proceeds for many years were earmarked for the war orphans of Greece. 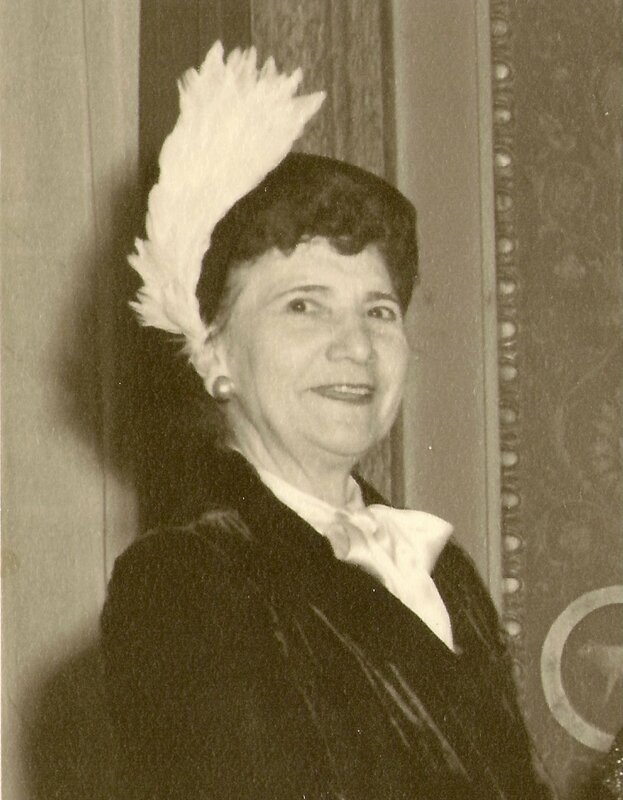 In addition to its philanthropic success, the dance became a highly anticipated annual social event. In one of the early years, a Grecian prince was in attendance, and in the late 1980s Massachusetts Governor Michael Dukakis was a guest at The Ball while running for the United States presidency. In its many decades, The Ball has seen thousands of repeat customers dance their way across the ballrooms of major hotels in Boston and Cambridge (although Boston’s signature Copley Plaza Hotel is most closely associated with the event) to the strains of big band, Greek, rock, swing and Christmas music. It is even rumored that some 20 to 30 married couples first met their mates at The Mistletoe Ball! Most importantly though, these thousands of guests have enabled astonishing growth in the scope and nature of The Hellenic Women’s Club’s philanthropic efforts. The EOK thanks Zacharie Vinios for producing this video. 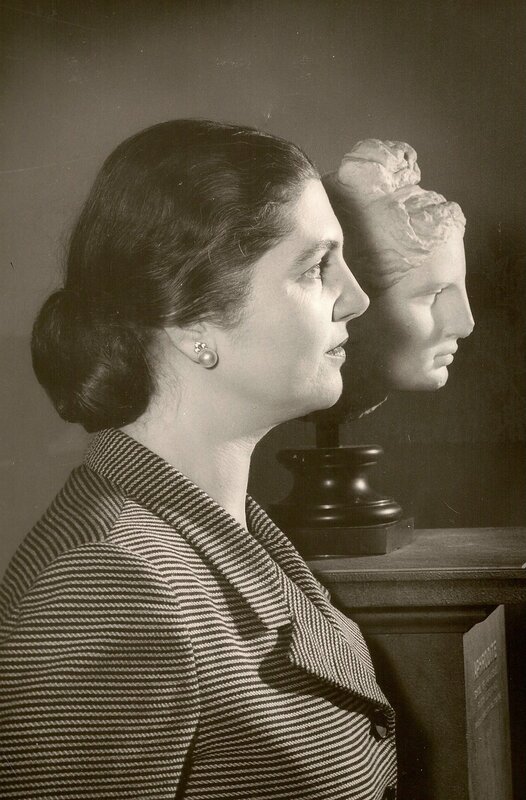 By the 1960s, members realized that a whole new audience might be awaiting them. In that era, the desire for a fresh spring wardrobe or a new Easter outfit was more entrenched than it is today; so when the club introduced its first fashion-show fundraisers, ladies flocked to see the new season’s arrivals while enjoying lunch in the city’s interesting venues. Throughout the next five decades, models from numerous fashion houses and retail leaders in Boston and beyond walked the runway for The Hellenic Women’s Club charities. As the millennium turned, the club embellished the formula, combining the ever-popular fashion presentations with other creative ideas. In 2001, men and women enjoyed dinner in Symphony Hall with strolling models, followed by a rousing Boston POPS concert. A 2009 fashion fundraiser at the Boston Harbor Hotel took on a pink theme to support the EOK’s Demetra Fund for breast cancer research. Ladies with their gents sipped champagne, sampled canapés, and heard from cutting-edge cancer researchers. Models from Escada – joined by daughters of club members – weaved through the gathering, showcasing outfits from the spring collection. The idea born in 1960 has benefited numerous students, shelters, churches, and hospitals and continues to be a successful fundraiser as a spring event.